Istállónkba került Bilan, amiről az Eurodressage is írt. 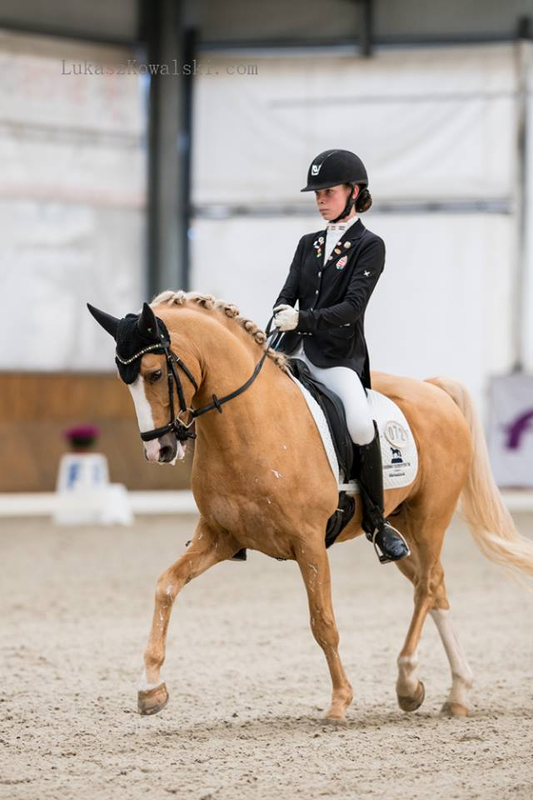 Hofgut Rosenau's highly talented Swedish warmblood gelding Bilan has been sold to Hungarian Aniko Losonczy, who is the managing director of the Mariakalnok equestrian centre. 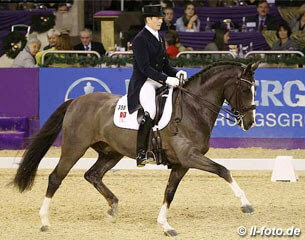 Bilan is a 2008 born Swedish warmblood bred by Per Arne Persson. He is by Bocelli out of Dilber (by Donnerschlag x Gauguin de Lully x Mowgli). He came into training with Minna Telde in 2012, who took him to a fourth place at the 2012 Swedish Young Horse Championships. In 2013 they finished 10th at the 2013 World Young Horse Championships in Verden, Germany, and won the 2013 Swedish Young Horse Championships. 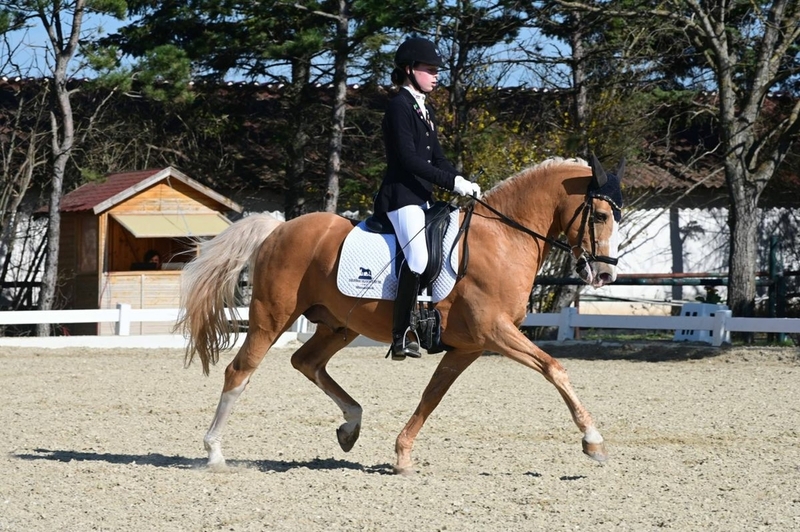 In October 2013 the chestnut Bilan sold to Anne Jaworski-Nolte of Hofgut Rosenau and got ridden by Rosenau's head trainer Carl Cuypers. 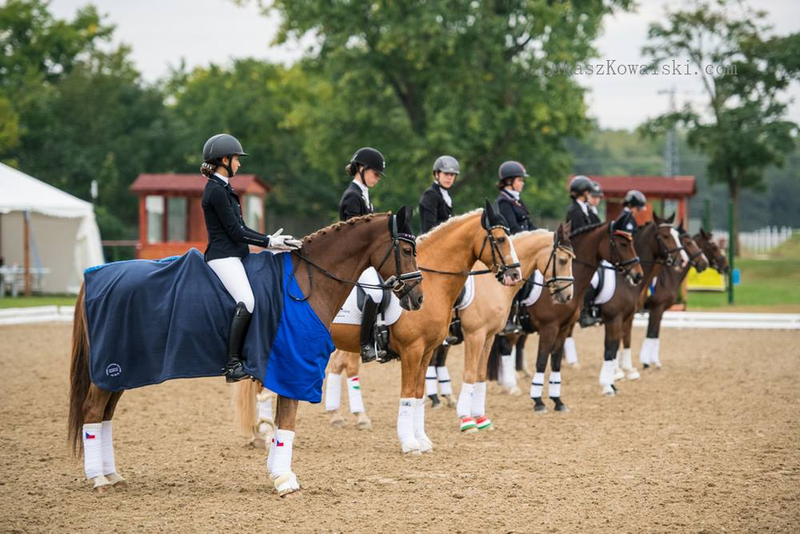 The pair finished 9th at the 2014 World Young Horse Championships in Verden. In 2015 Cuypers competed Bilan in the Nurnberger Burgpokal Final in Frankfurt and finished 11th. Cuypers did no shows with Bilan in 2016 and instead focused on training his boss Anna Nolte. 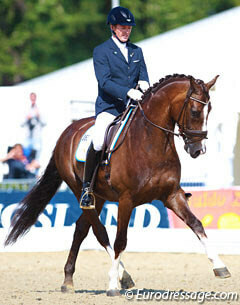 "We took the decision to sell and it has nothing to do with quality," Cuypers told Eurodressage. "You can't keep them all or the stable is full sooner than you think." In the autumn of 2016 Bilan sold to Aniko Losonczy, the partner of Hungarian Grand Prix rider Robert Acs. 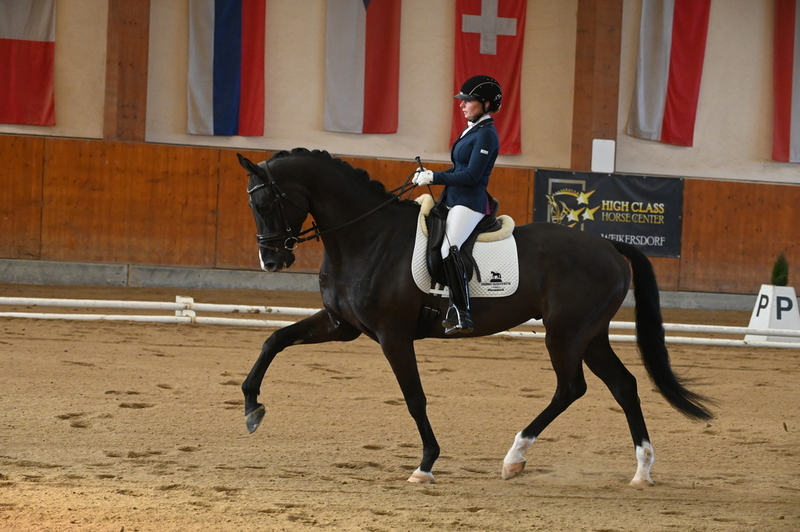 "He'll come back in sport with Robert Acs," Losonczy told Eurodressage. "Both will make their show debut at the end of February or beginning March. Bilan is 9 now and working towards Grand Prix. At the start of the season we'll decide if he'll do another Burgpokal season or the Louisdor Cup."